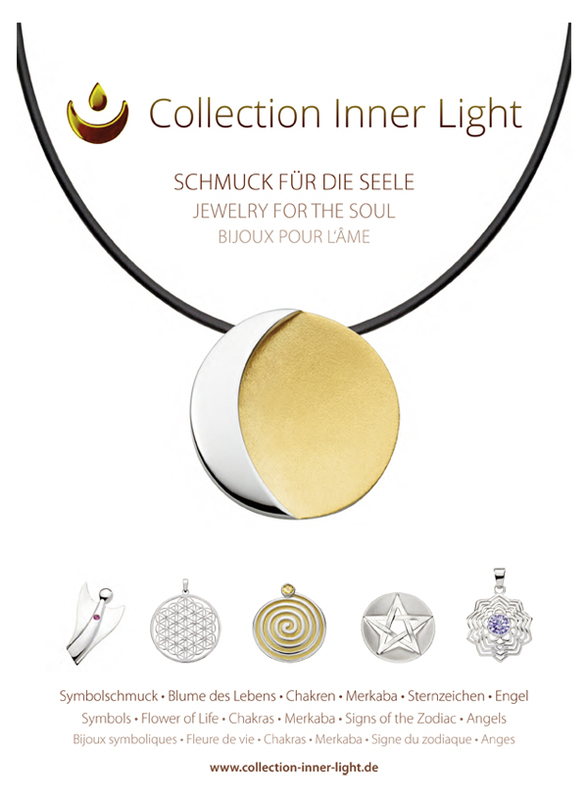 The hidden, inner light is our theme. 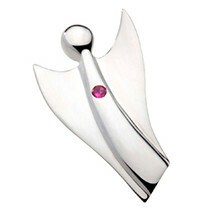 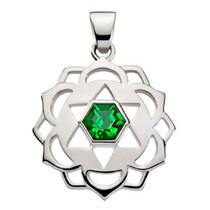 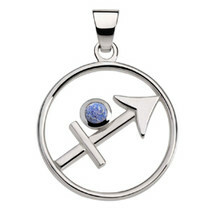 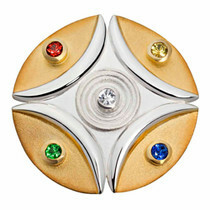 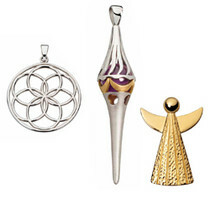 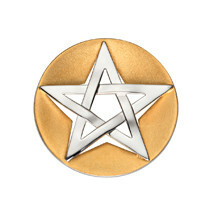 We strive to express the timeless wisdom with expertise and heart in our powerful symbolic jewelry. 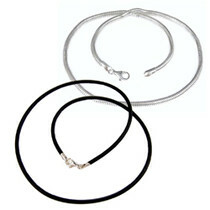 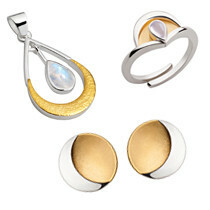 You'll find the complete range of our jewelry right here. 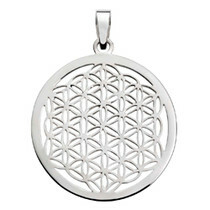 The Flower of Life generates a harmonizing, very dense field of energy. 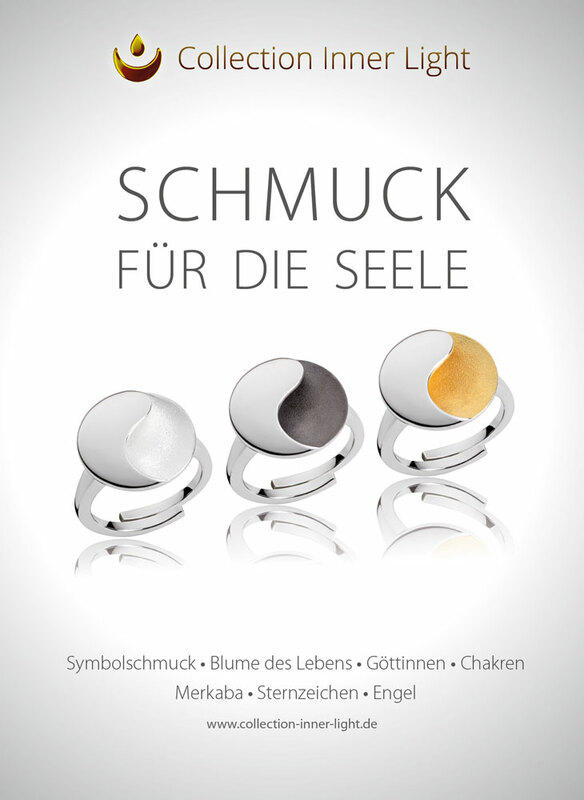 Symbolic jewelry for ear and finger.